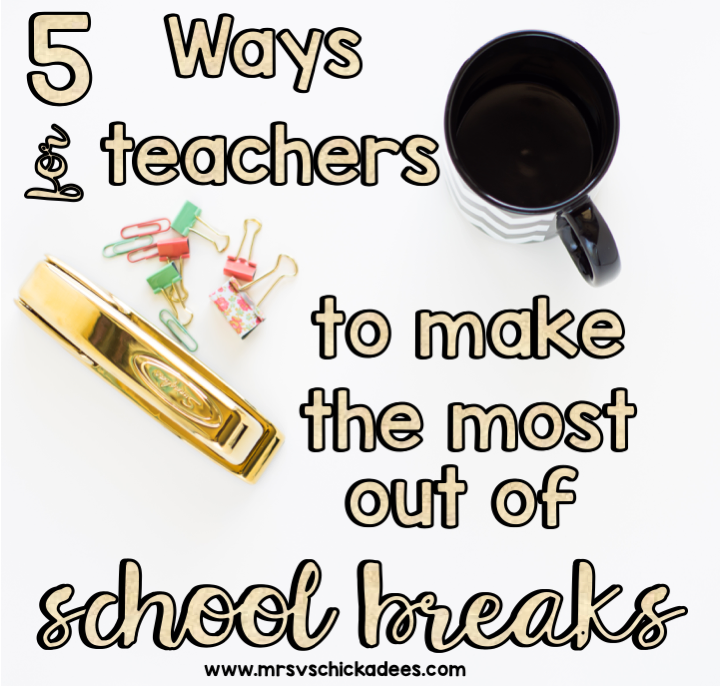 As a teacher turned homeschool mom to my preschool aged son, I knew it was time for me to start compiling all of the things we do all day long, and turn them into a curriculum for you! 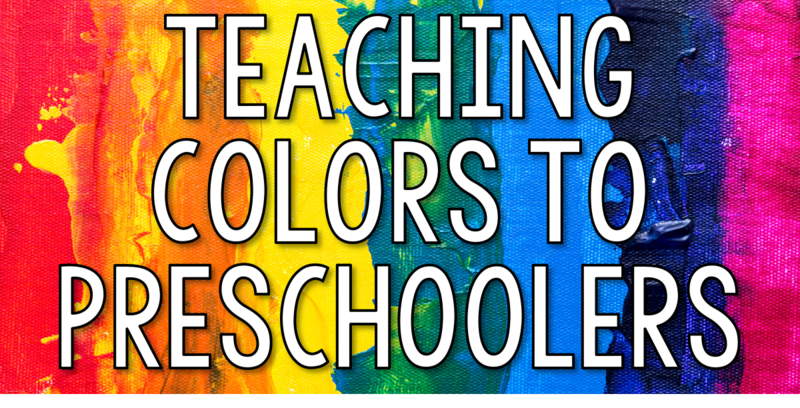 With insight and knowledge of both the classroom and homeschool, the Pencils & Play Learning Curriculum was thought out and planned in a way that it could be used in either setting. Are you looking for ways to take your centers to a whole new level? Sensory bins are a way to stimulate senses while also teaching valuable academic and developmental skills! 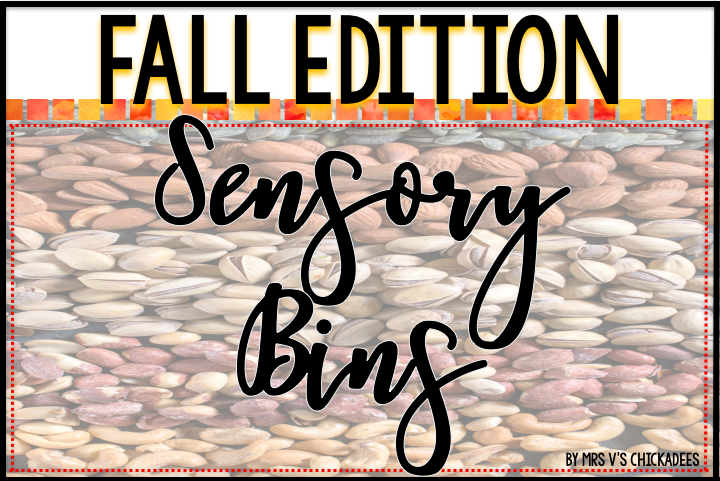 I've created five fall themed sensory bins that are sure to be a hit with your little learners! Are you ready to have an entire school year's worth of hands on math centers? As a general education turned special education teacher, I have seen first hand how important hands on activities are. 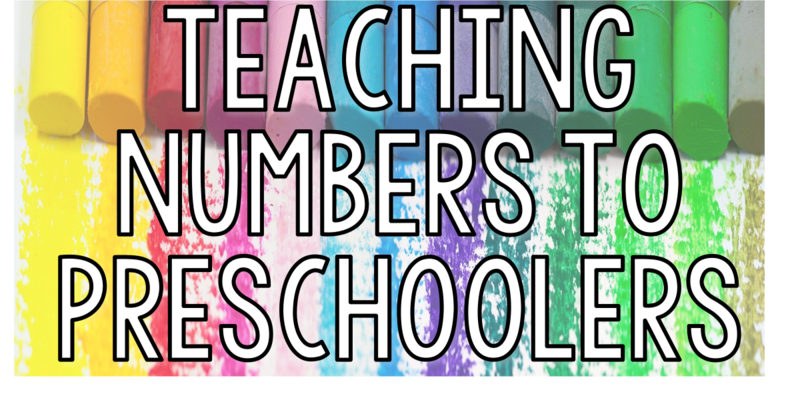 That is why I have created a year long math centers bundle! Below is a detailed look at everything included...so check it out! 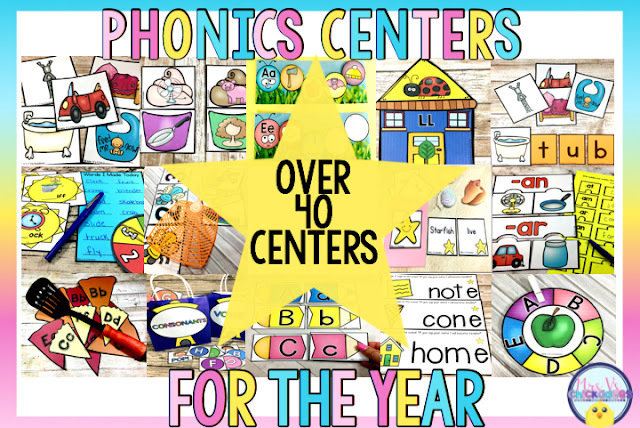 Phonics Centers for the Entire Year! 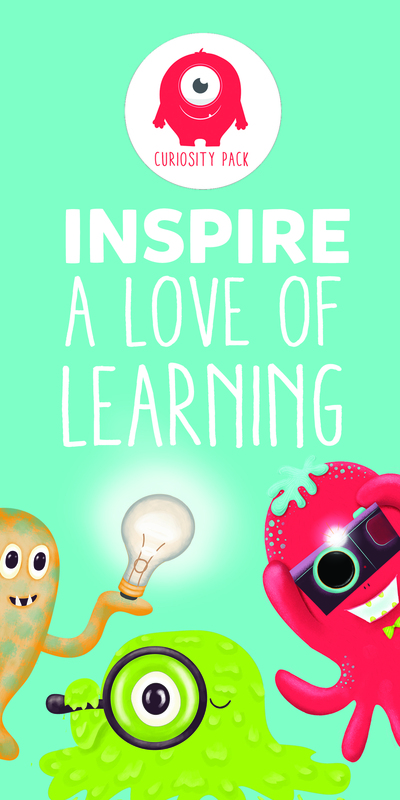 As a general education turned special education teacher, I have seen hands on activities help all levels of learners. 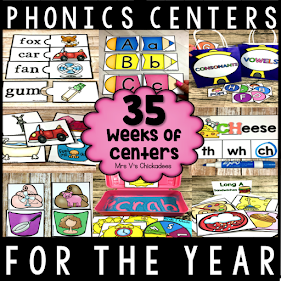 I'm about to share with you a true labor of love...my Phonics Centers for the Year Bundle! 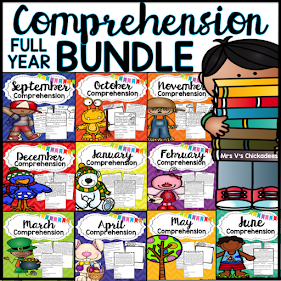 This bundle includes 35 WEEKS WORTH OF KINDERGARTEN PHONICS CENTERS! That's right, 35 weeks! That is enough centers to last you an entire school year. 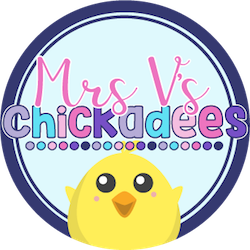 I worked so hard to create fun and engaging activities that cover a variety of key kindergarten phonics skills. If you want an in depth look at what this bundle entails, keep reading! Sight words account for up to 75% of the words used in children's books. 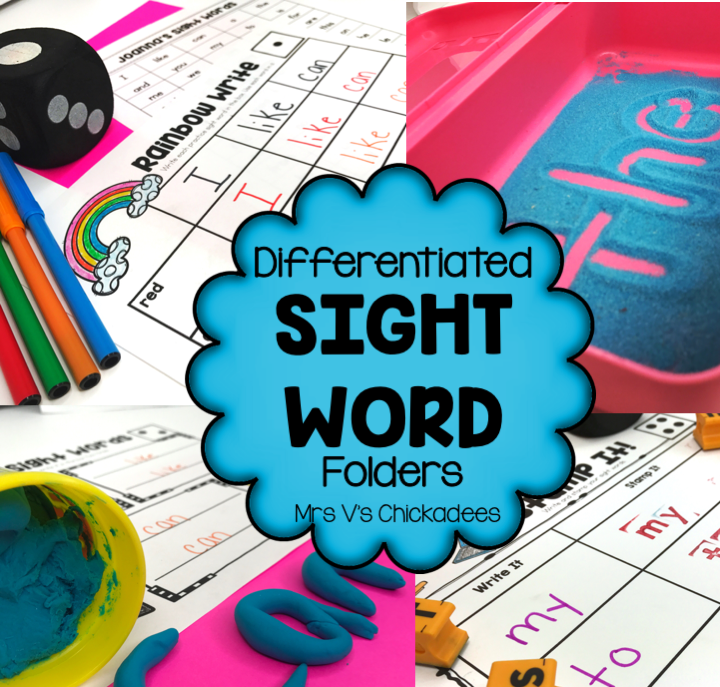 Learning to read sight words with automaticity helps build strong readers because they will be able to identify majority of the words in a text, before having to apply any phonetic knowledge.